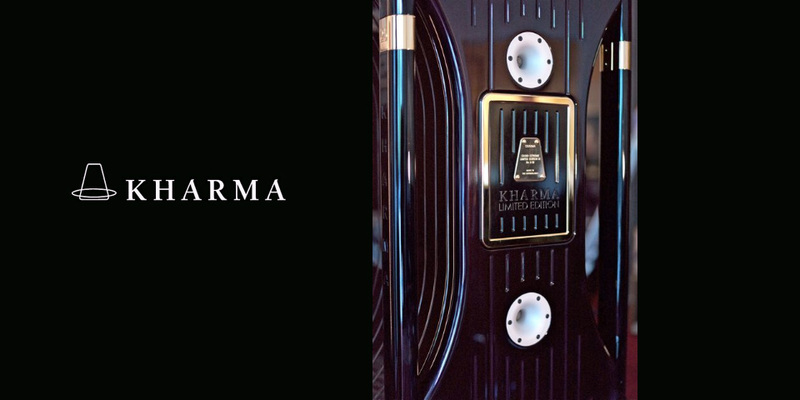 KHARMA INTERNATIONAL was founded in the Netherlands in 1982 and represents the audio branch of the Dutch company O.L.S group. 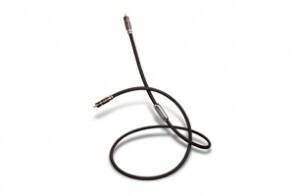 All systems are developed, assembled and tested in Breda with the upmost care by a team of highly engaged specialists. 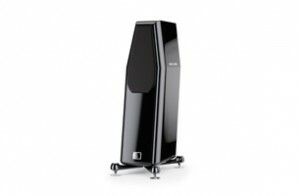 They strive to provide true music lovers with an experience going beyond any imagination. 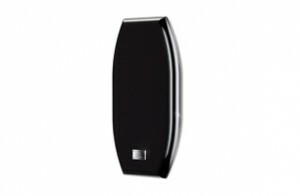 Their success can be measured by a growing group of satisfied customers as well as the rewards received for the excellence of their products. 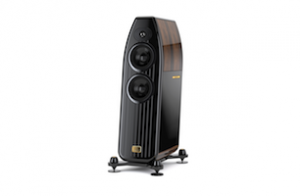 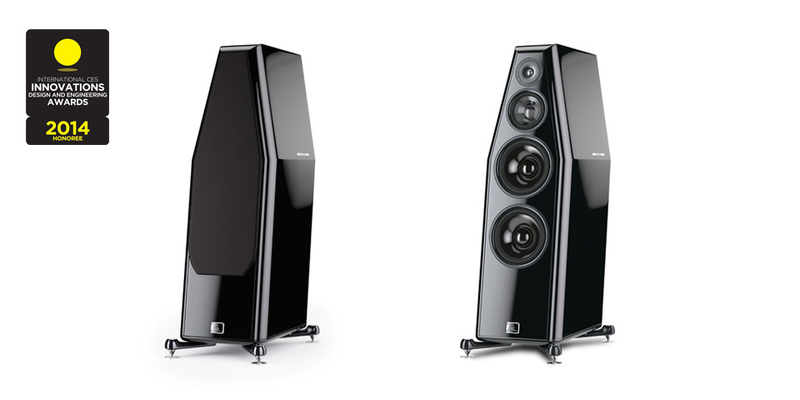 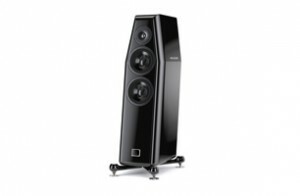 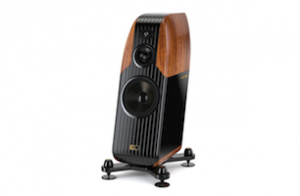 KHARMA loudspeaker range comprises the Exquisite, Elegance and Matrix series. 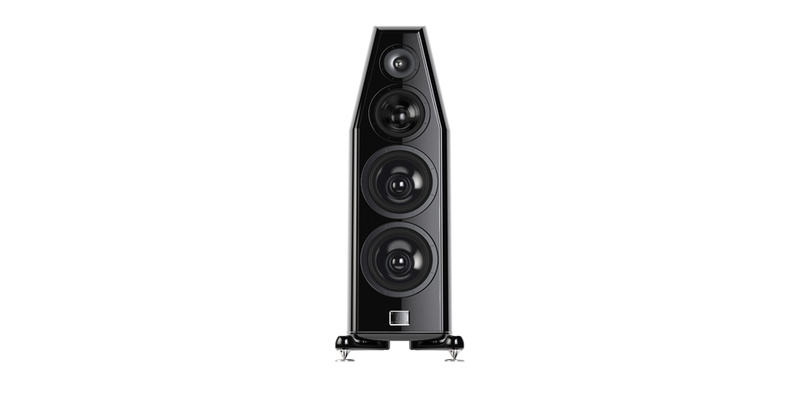 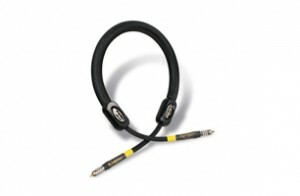 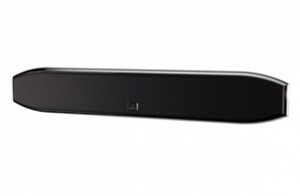 All of them available in two-channel or multi-channel surround. 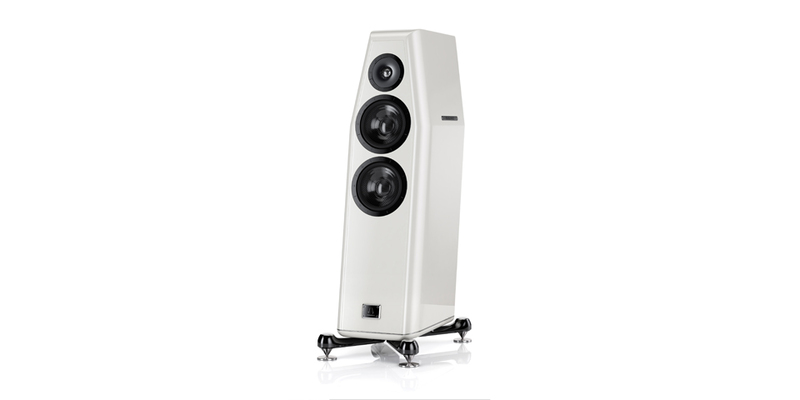 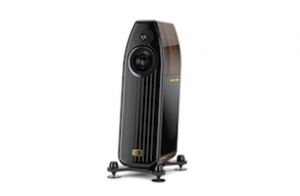 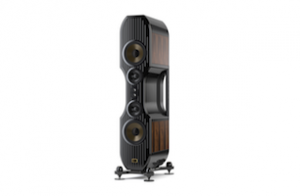 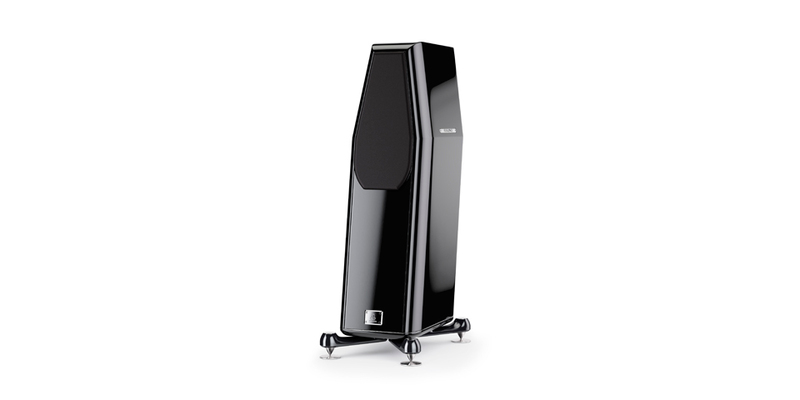 Each range is available in different sizes of speakers, from the small 2-way floorstander to the great majestic loudspeaker so as to adapt to any interior. 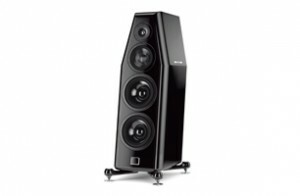 O.L.S. 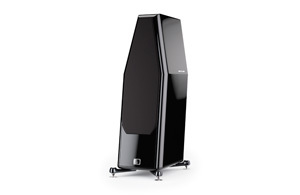 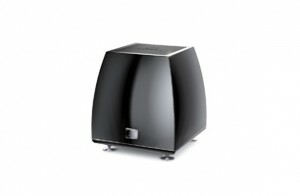 has also developed a line of amplifiers, which offer the same top quality as the KHARMA speakers. 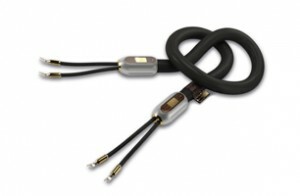 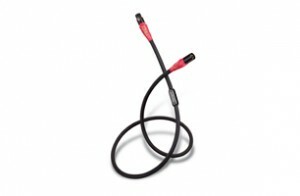 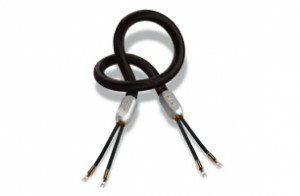 Associated with KHARMA cables, they form a coherent and logical system. 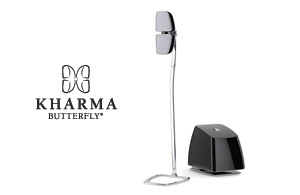 The KHARMA products are distributed worldwide through a network of exclusive dealers.